City of Virginia Beach is achieving a rapid paperless adoption rate with Striata’s PUSH eBilling solution. 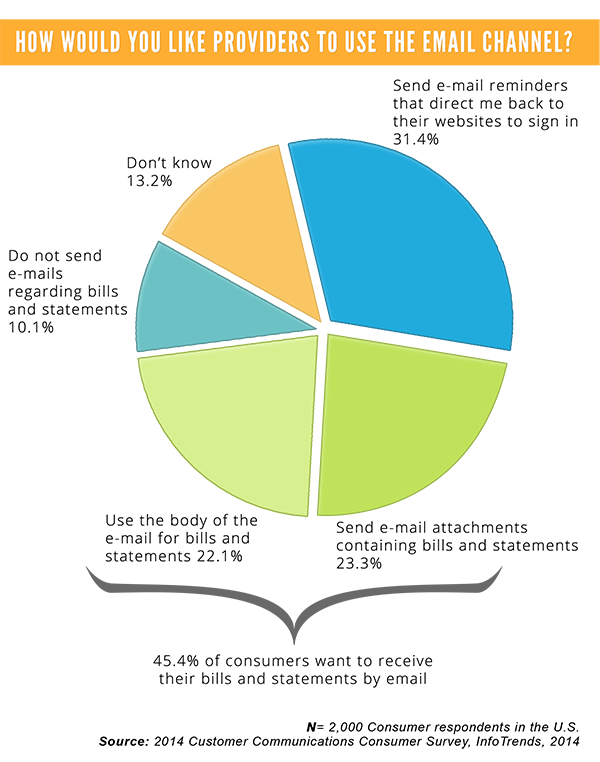 Starting off with zero email addresses in its database the public utility has already achieved 13.79% adoption in only one year. This compared to industry averages for eBilling, where utilities usually fail to go beyond 20% after 5+ years. “Getting customers to adopt eBilling and turn off paper is a challenge for most companies. Our email billing model however has the highest customer adoption rates, as it closely mimics the traditional paper bill process that it replaces,” explains Mia Papanicolaou, Chief Operating Officer at Striata, Americas. Papanicolaou explains that customers don’t need to login or remember any usernames or passwords. 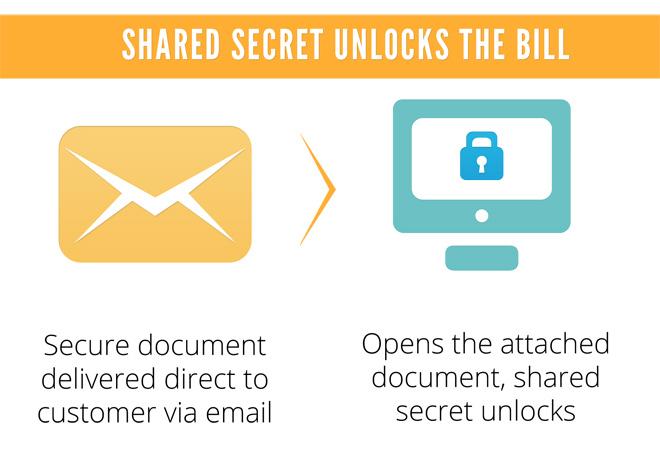 Striata’s secure electronic documents can only be opened with a shared secret. Striata’s eBill includes rich features, such as the ability to make a payment from within the document. “This payment option, powered by Speedpay® service (A Western Union Company), offers customers the ultimate convenience, while reducing City of Virginia Beach’s Days Sales Outstanding (DSO),” says Papanicolaou. “Our customers were asking for a paperless billing option and we found Striata’s eBill solution to be the best option as it meets our customers’ needs and maximizes their engagement in paperless billing. Customers can switch to eBilling in a single click and eBills are securely delivered to their inboxes, where they can be viewed and paid in seconds. Customers don’t even need to remember a username or password. We can’t think of a better way to do business,” says Bob Montague, Business Manager, City of Virginia Beach. The key to achieving successful adoption lies in combining an eBilling solution that delivers an optimal customer experience while driving quicker payments and greater cost savings. 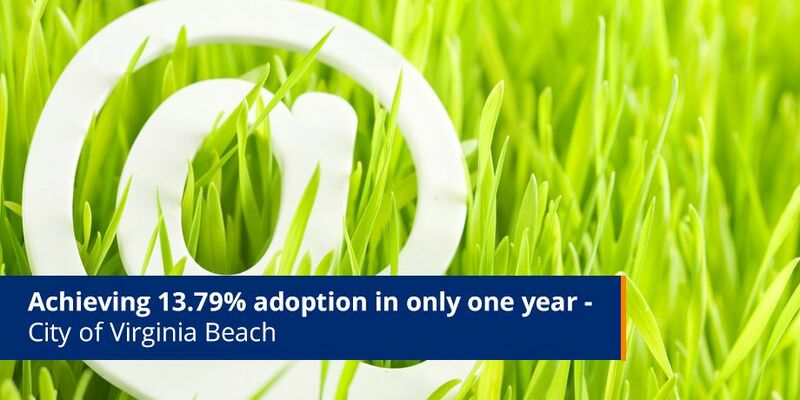 “City of Virginia Beach has proved this with its impressive paperless adoption rate and it has realized an average cost saving of 77% per document, meeting its expectations for a rapid ROI. It’s clear that eliminating the enrollment barrier, delivering eBills directly into customer inboxes and enabling payment from the PDF are significant drivers of paper turn off. We are looking forward to helping City of Virginia Beach achieve further significant results and they are well on track to do so, “concludes Papanicolaou.